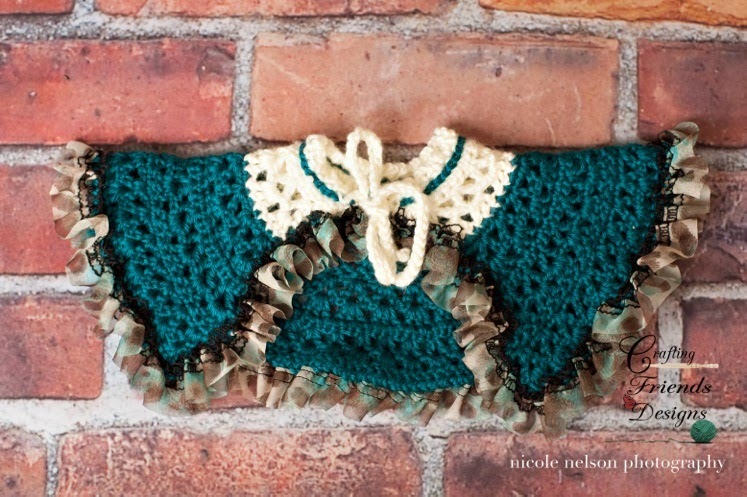 The Baby Headband is a free tutorial full of wonderful photos to help with each step of the pattern. Lanas & Hilos is a new site for me and I'm excited to look into everything that is offered there. The jacket (I absolutely love this) is called the Flutter Baby Top from Lion Brand and is also free (wow!) It includes Size 3-9 months (12-24 months, 2-3 years, 3-4 years). I think I will be making one for my girls. The dress is my best selling dress pattern the Ribbon & Lace Infant Dress This is the dress that actually got me to start writing and selling patterns. I had made the peach dress and had a photo of it on my page. It was shared on a crochet site and everyone went crazy for the pattern. If you don't have your copy yet, click on the link and you can get it for 50%off through Oct 31st. The socks just make me smile. I remember having some for my oldest daughter when she was little. I may have to go buy some socks and work some up for my little Kensley for the holidays. This is the Dainty Trims II pattern by Lisa Naskrent. Another fun website that I will be looking through. 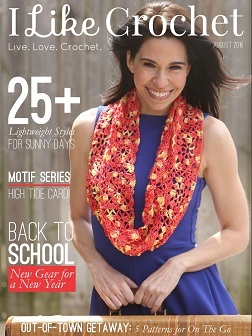 If you are a fan of Ravelry, you can also find her patterns here: Lisa Saskrent on Ravelry. Love, Love, Love seeing these sets and can't wait to share more with you. The 2nd Cape pattern in my collection has been released today. This is the "Royal Capelet". 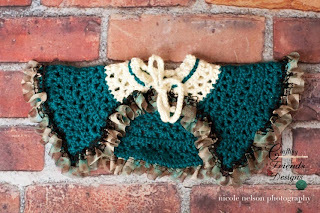 Perfect for Fall and spring since it is a lacier pattern than the others. It would also be great for holiday photos. Sizes Preemie/doll, 0-6month and 6-12month are given in the pattern. Larger sizes for this design will come at a later time. I have only used Fun Fur one other time and it was on Flip Flops for my daughter. I thought it would be fun to use as the edging on this design and while it ended up slightly thinner than what I was wanting (and I didn't want to frog it and start over) I really like the way it turned out. 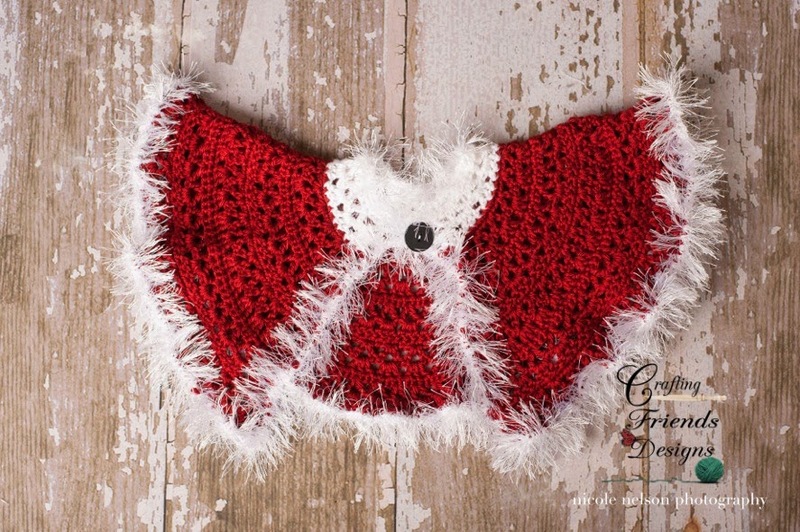 Visit Crafting Friends Designs's profile on Pinterest. 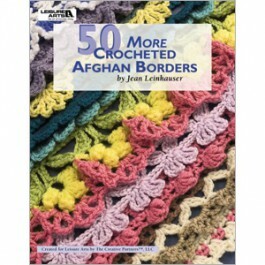 All photos and crochet patterns on this blog are Copyright Protected. Simple theme. Powered by Blogger.